I went with the Mustang, but it was not an easy choice. I wish I had voted Phantom II. But what if I had voted Phantom? Would I wish I voted for the Mustang? I would say the Phantom for it's service length and number of air forces that flew it. This was tough for me but the more I thought about it, the more the F-4 seemed the better candidate for me. the P-51 definitely deserves respect and I give it respect; it did work. But it was also pretty much the end of an era. The F-4 fits the criteria a bit better I think. It also has service length. 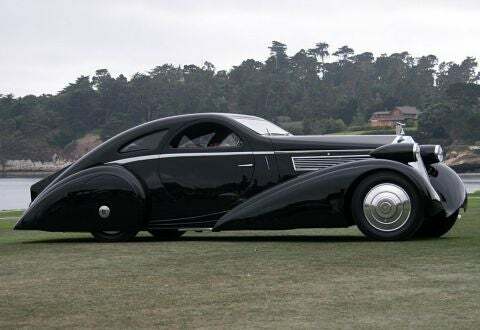 I was thinking Phantom, but it does not seem to have been as versatile or the unqualified success in the face of competent opposition that the Mustang was. I think that Col Robin Olds might disagree with you on the competency of the NVAF. This time I went with the majority. Frankly, I had little hesitation with my vote for the P-51. IMO it's one of a very small numbers of fighters in history that has truly acquired the status of a legend, in addition to being instrumental in gaining Allied air superiority over Germany through the closing year of WW2. In my book, being instrumental in either of the two World Wars carries more weight than being instrumental in any regional conflict. To not have the best fighter of the last great fighter war and arguably the most important fighter of that war in the semis is unacceptable. Once again I will qualify my vote as being for the most historically significant. Given that, it has to be for the Mustang. I was referring to their car, but you are right. 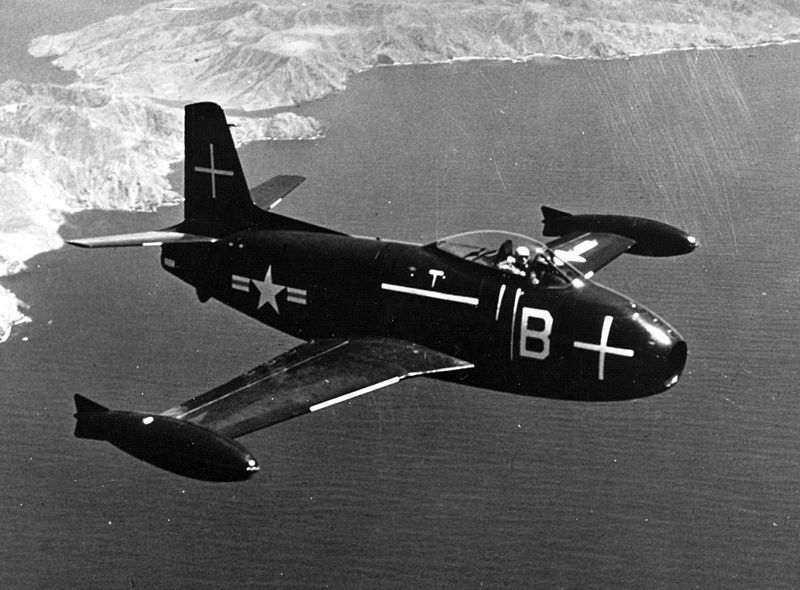 And so did the Mustang, that without which, it would have been just another 'though capable' American inline piston-engined fighter-bomber. Last edited by Dibble201Bty; 14 May 15, 00:03. Last edited by T. A. Gardner; 14 May 15, 01:51. The Mustang was the best fighter of WW2 ? Most historically significant fighter of WW2 ? It's an opinion, not fact . The Mustang was very late contender in WW2 in its Merlin guise. More significant were Fw 190's, Spitfires and of course Me109's that were built in larger numbers and available for years before Merlin Mustangs saw service. The Mustang helped the bombers get through. Strategic bombing campaign probably shortened the war by 3 months. Compare that to the Me109 that gave the Germans total air superiority up to the BoB, or the Fw190 that drove the Spitfire (V) from France until the IX was available, and the Mustang can be seen as the capable plane it was but certainly not the most significant. It wasn't even the most significant US fighter, that goes to the Wildcat, which gave the US air superiority in the PTO against veteran pilots. Personally I believe the Wildcat as the most significant fighter of WW2 . Last edited by panther3485; 15 May 15, 05:18.